If you are wondering where I took the IP address that will participate in the examples of this article, then I took it from the access logs of the web server. I’m writing “apparently”, as I’m not completely sure – the hosting equipment itself does not let more than a few requests per second, and for the site long time ago this IP has been blocked by an automatic script for too many requests. That is, incoming requests for at least the last couple of weeks (the time access logs are stored) come and receive 403 errors in response – that is, they do not have any significant influence on the server load. That’s why I noticed this activity only a few weeks later. Since there is no PTR record for this host, we have not received any data. Sometimes results can be obtained by searching for sites on the same IP, as well as from Securitytrails. 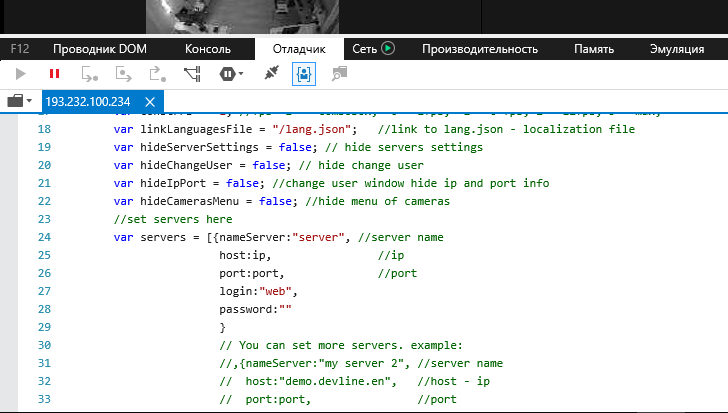 Securitytrails also led to lk.repropark.ru, and already this host told about the existence of the mailsrvnew.repropark.ru and meet.repropark.ru hosts. I googled – Boa is a simple HTTP server for hardware like webcams. For port 9998, it is written that this is a D-Link DCS IP camera. There are some quite incomprehensible ports. Apparently, this is a router or a computer on which port forwarding is anabled to other devices located on the local network is configured. The equipment on ports 9977, 9978, 9979, 9980, 9981 9982, 9983, 9984, 9985, 9986, 9987, 9988, 9989, 9990, 9991, 9992, 9993, 9994, 9995, 9996, 9997 and 9998 is some sort of appliances like routers or IP cameras. 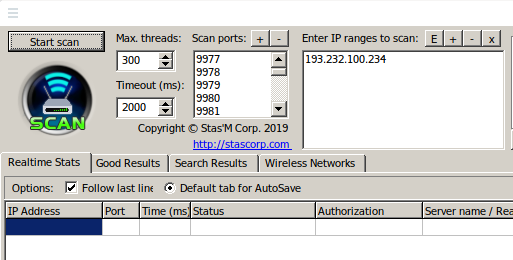 To check them, you can use RouterSploit or Router Scan by Stas’M. By default, Router Scan scans three popular web ports 80, 8080 and 1080. But in our case, all the ports are different, so I need to change the port settings. This can be done in the GUI or (which is faster if there are many ports), in the ports.txt file, which lies in the root folder of the Router Scan, enter the required ports – one port per line. I looked – this is really an IP camera. There is no njhufib password in the Router Scan dictionary, so even if other devices for which there was no working exploit have the same password, Router Scan cannot verify this. To check whether the found credentials are suitable for devices on other ports, we will use the wonderful program for bruteforce, its is patator. 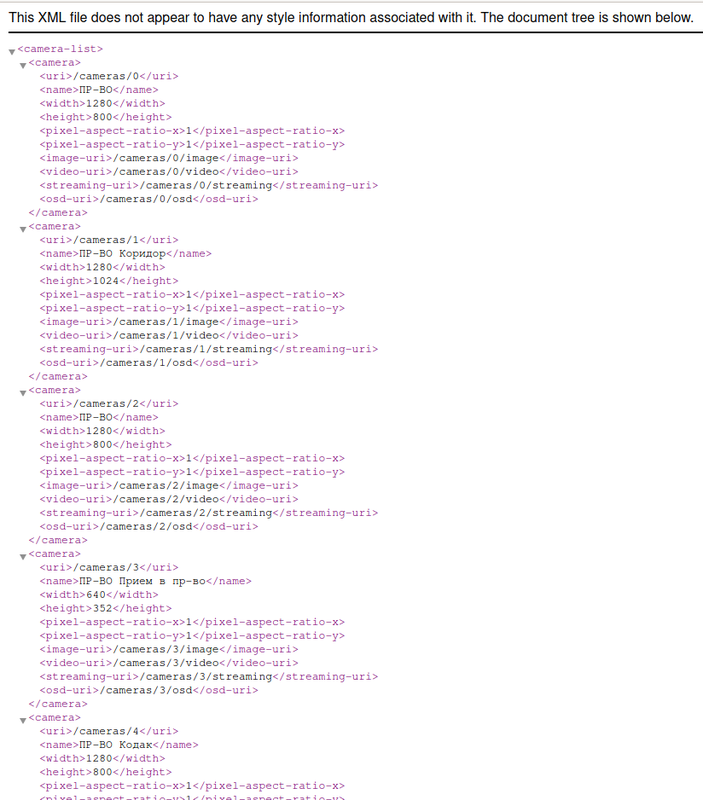 In the results of which you need to look at the headers. We look at the line containing WWW-Authenticate: Basic – so, Basic authentication is used. In case of a failed login, an error code of 401 (Unauthorized) is returned. http_fuzz – means to use the http_fuzz module, which is used for brute-force the basic | digest | ntlm authentication, brute-force web authentication, search for hidden files and folders. Perhaps it can still be used for anything – the patator is a super flexible program. 0=ports.txt – means that the file with the number 0 is named ports.txt. 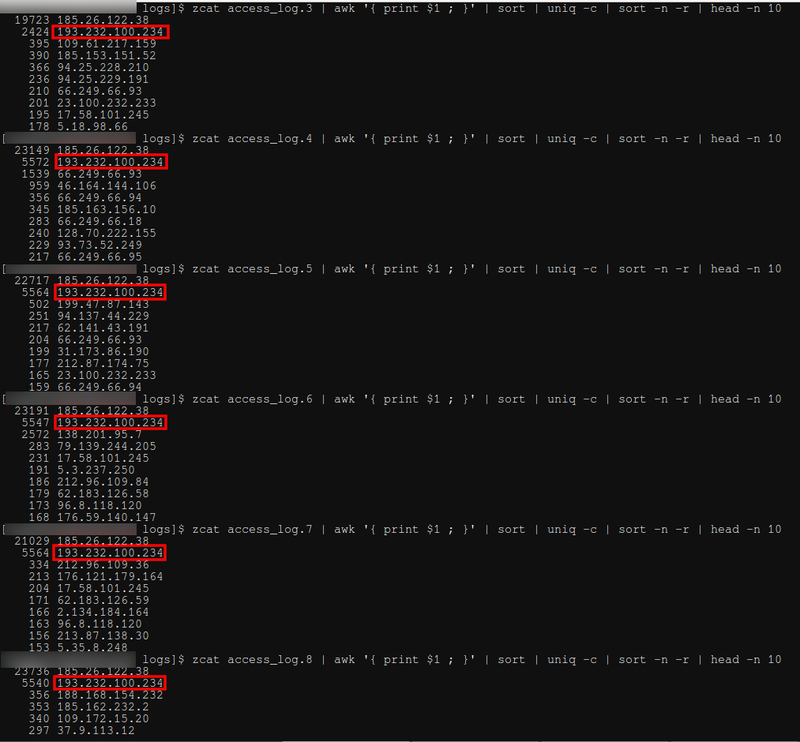 I recall that the data from this file are substituted as ports. 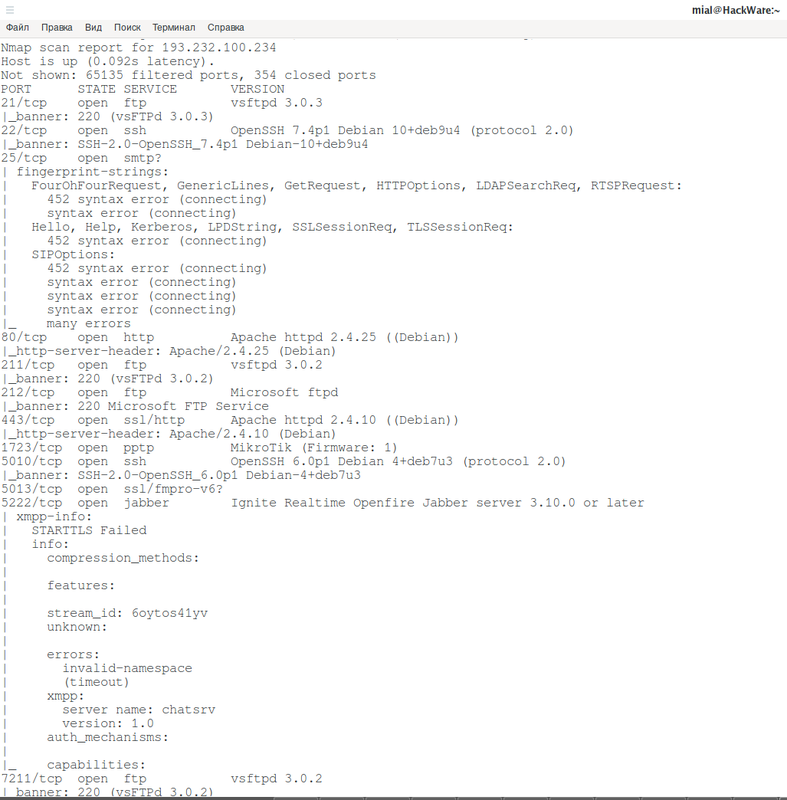 I just borrowed the ports.txt file from Router Scan. -x ignore,retry:code=500 – means to ignore (not to display) attempts for which the error code was 500 (a problem on the server), but at the same time try the same login and password again. User is web, password - <blank line>. To make it easier for the boss to remember? Since Flash is a rather ancient technology, there is a chance that the Flash application is quite simple and you can get access to cameras without an Internet Explorer browser. You can decompile the file with Flash, but, in my opinion, it is even easier to understand the principles of its work by analysis of network activity. Already probably not even everyone will understand what Flash is. This is a powerful technology that greatly expanded the capabilities of web browsers in the past, and it was very popular. And now, due to the lack of support in browsers, it is almost forgotten. Therefore, quite briefly about the analysis of Flash applications in Wireshark. 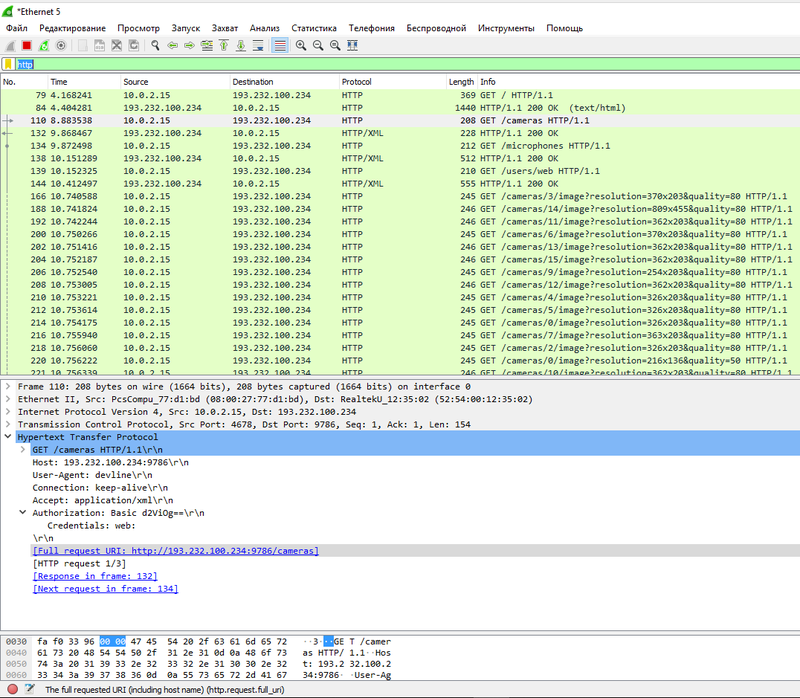 By the way, see "Wireshark Filters". Basic authentication is used there. The returned XML document contains relative links to videos and photos, for example, http://193.232.100.234:9786/cameras/2/video, http://193.232.100.234:9786/cameras/23/video, and so on. And, perhaps, enough with them. Why one of the factory employees has run DoS attack against my website? I do not know. Apparently, he has too much free time at work. Well, in this article we learned how to find and define services, even if they work on unusual ports. We learned how to work with Router Scan by Stas'M and patator on non-standard ports. Considered the analysis of network activity of a very simple application.